Tile-based game that originated in China during the Qing dynasty. 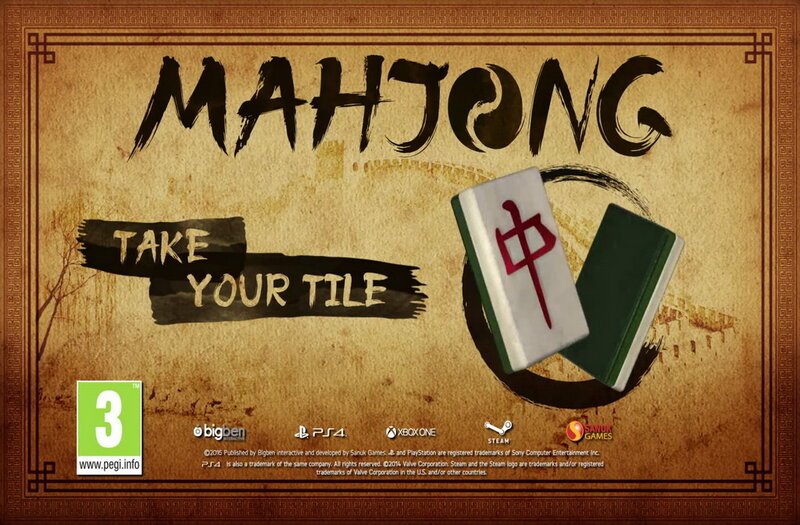 Mahjong is a casual puzzle game developed by Sanuk Games and published by Bigben Interactive. Concentration and perceptiveness are needed to finish the gorgeous boards that we have produced for you. Find all the matching pairs of tiles, being careful not to become blocked in, to get to the end of each level. Traditional Mahjong with all its depth and captivating beauty. 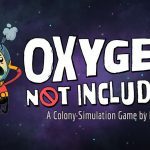 Customise your games with different graphic styles. 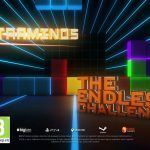 70 levels with varying difficulty and brand new puzzles. Compare scores with your friends and players from around the world. Play a puzzle game of Mahjong! Rediscover the famous traditional Chinese game that features traditional Mahjong with all its depth, and 70 levels with varying difficulty and brand new puzzles. Customize your games with different graphic styles and compare scores with your friends and players from around the world.